Camouflage Hoodie with zipper for Dogs and Puppies. This camo coat is lined to keep your dog warm. Comes with a zipper for closure. Colors are as shown. 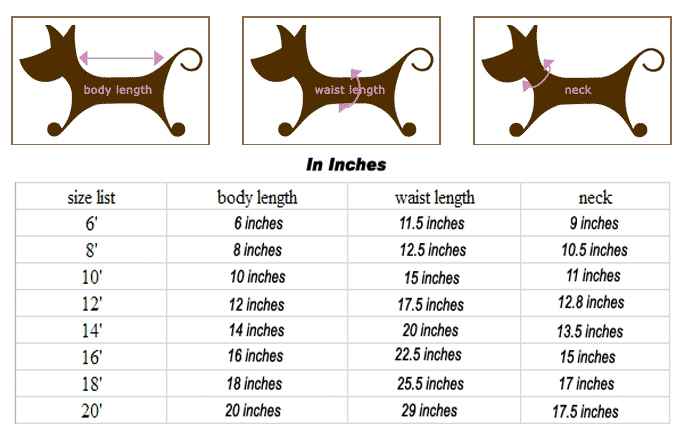 Please see the size chart for a jacket in the correct size and fit.